At first, the death of a retired teacher seems like a hunting accident. But Chief Inspector Armand Gamache of Quebec's national police suspects murder. Digging deeper into the secrets of Three Pines, an idyllic village, Gamache, a good and honorable man, finds deceit, dark secrets, and hidden rage. 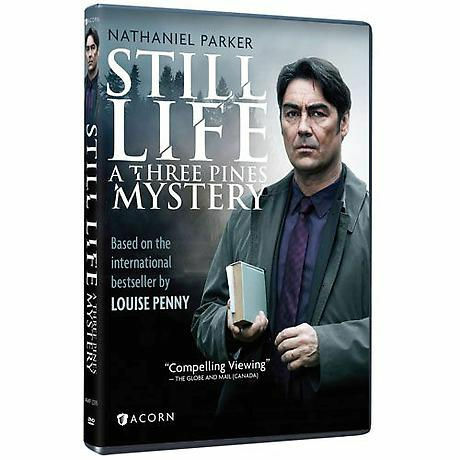 Starring Nathaniel Parker (Inspector Lynley) and Anthony Lemke (White House Down), filmed in Quebec's picturesque Eastern Townships, based on the best-selling, award winning novel by Louise Penny. 90 min, 1 DVD, SDH.